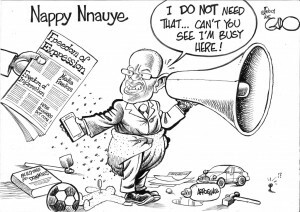 After decades of doing work for Kenya’s largest newspaper, the Daily Nation, the celebrated and most syndicated cartoonist in East and Central Africa Godfrey Mwampembwa (better known as Gado) has been fired due to suspected political pressure from the Kenyan government. 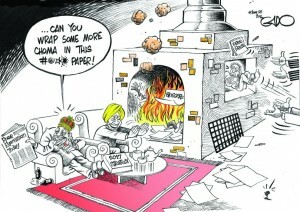 It is no secret that there were many in government who didn’t like my cartoons over the years. But we had grown used to that and the Nation thankfully consistently pushed back. Things changed in 2013 after a new government came into place and the pressure became far more intense. I have no doubt that the Nation crumbled, which is quite sad and should be seen in the broader context of efforts by those in government to control the press. 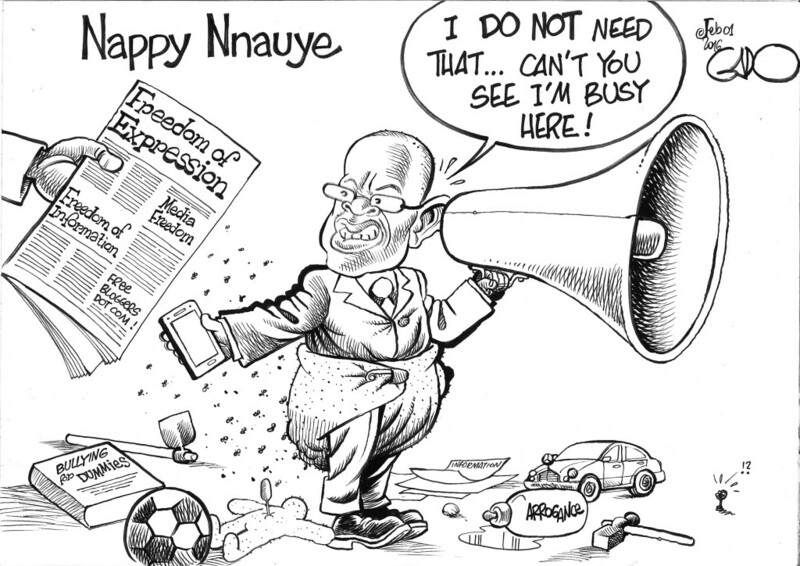 Once his year-long sabbatical ended on February 28th, the Daily Nation opted not to renew Gado’s contract. 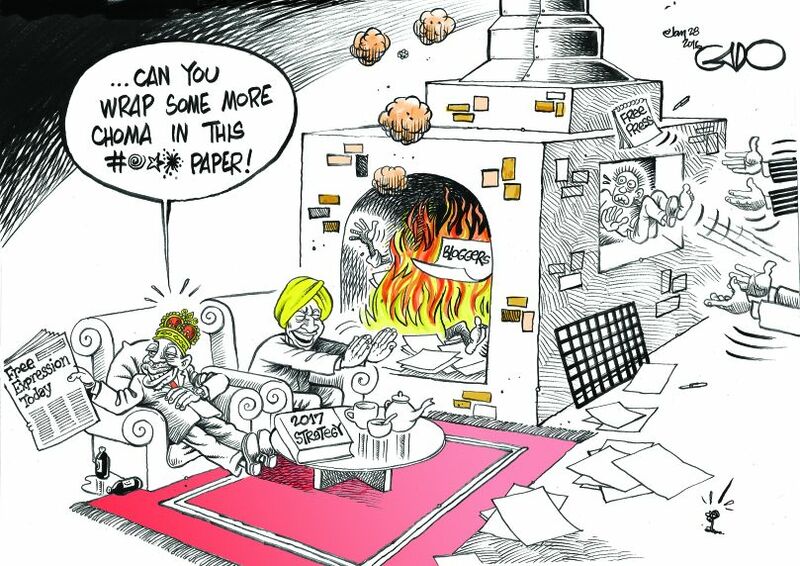 Although the Kenyan government denies that they had a hand in the newspaper’s decision to let Gado go, the concerning state of free press and recent laws implemented in Kenya suggests otherwise.